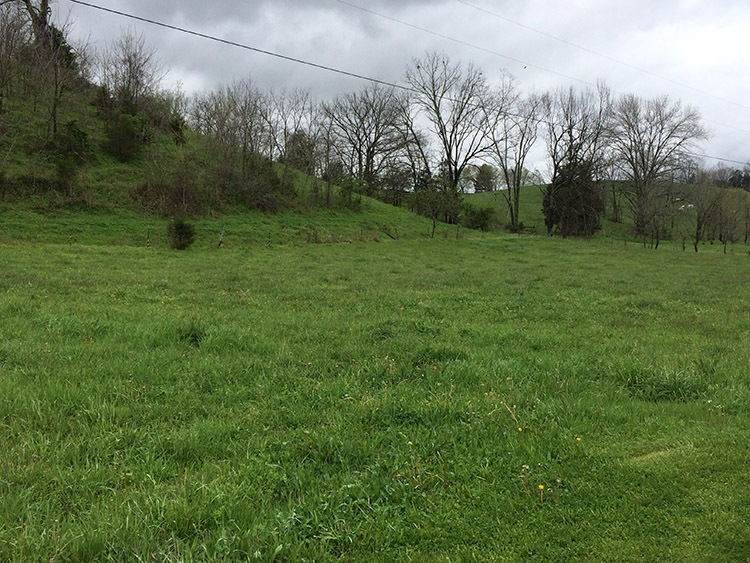 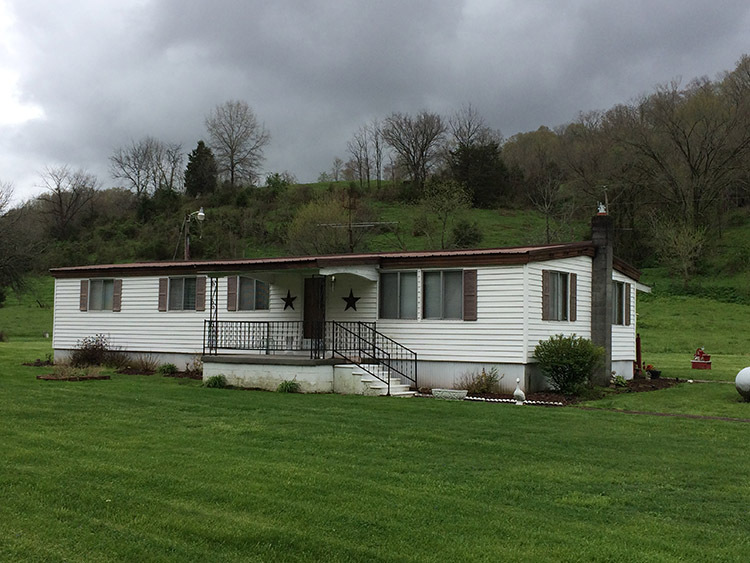 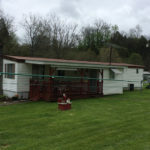 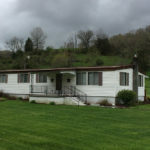 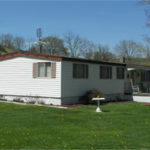 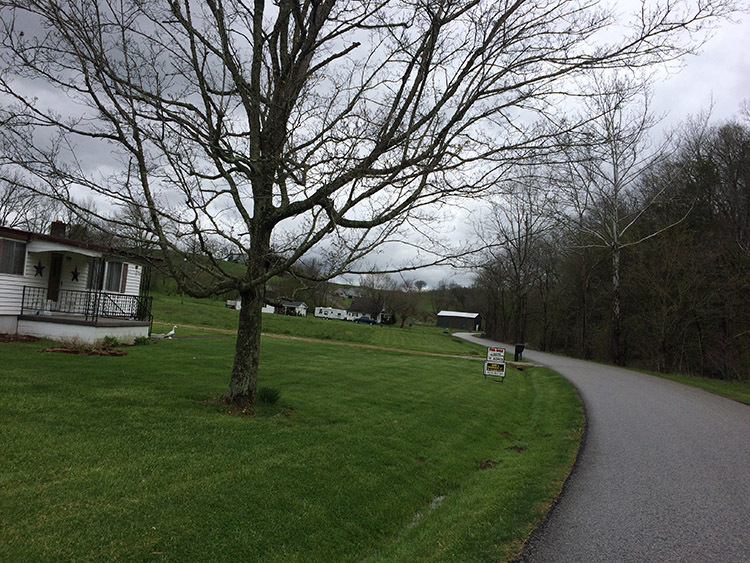 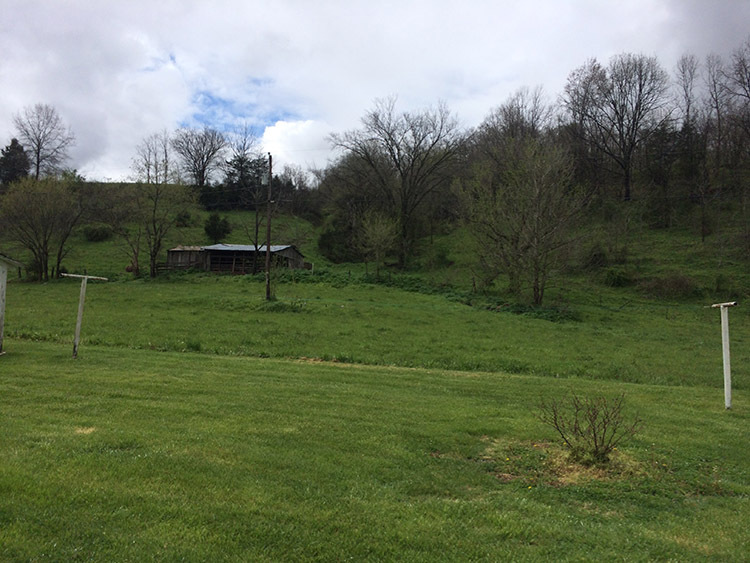 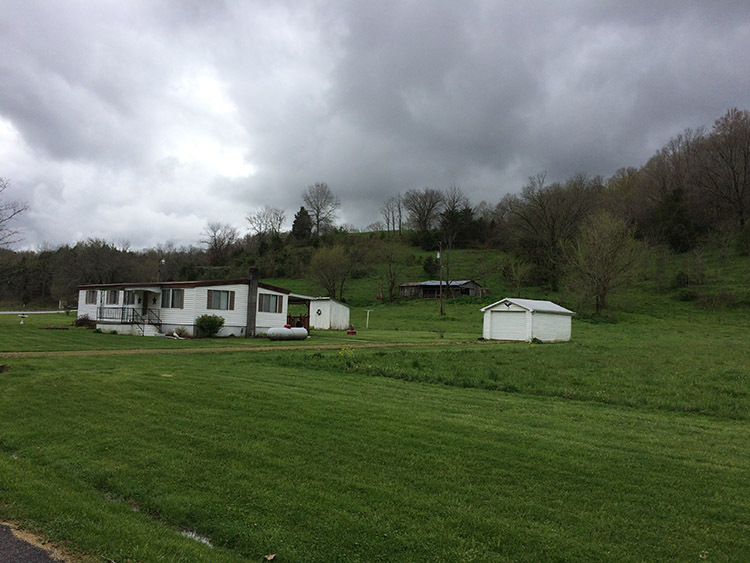 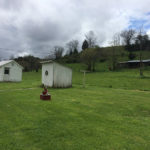 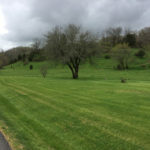 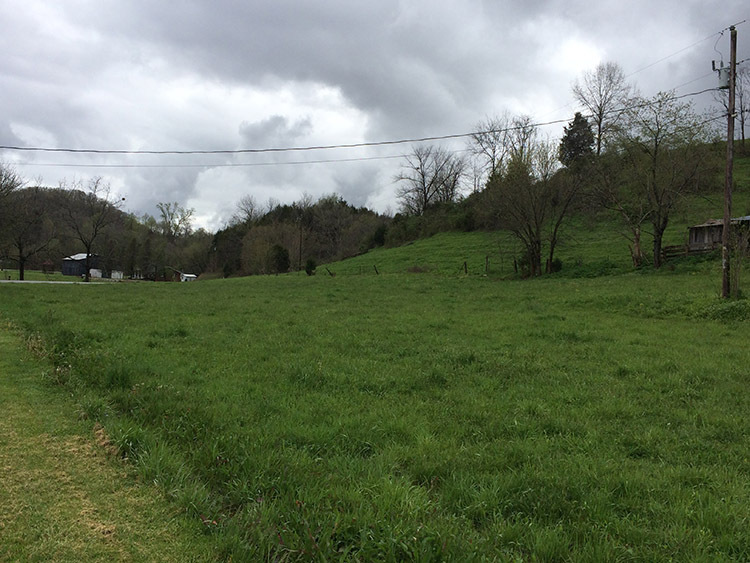 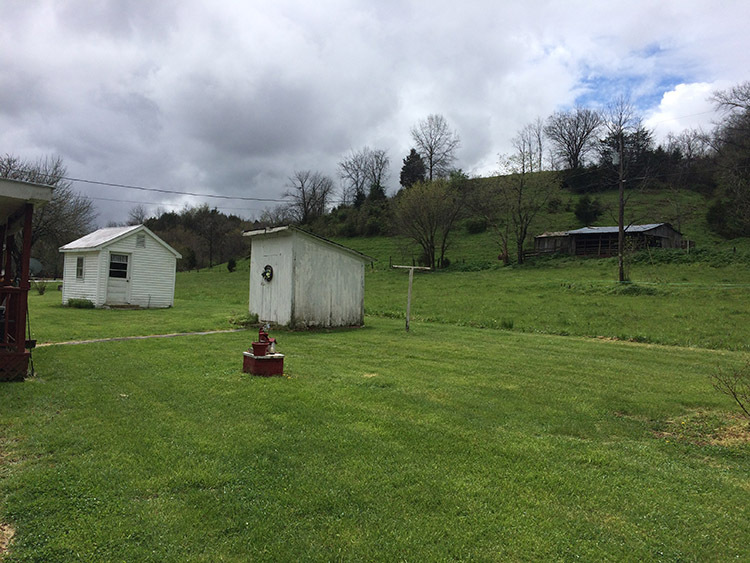 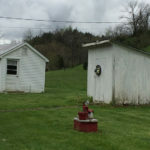 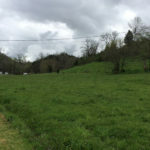 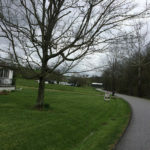 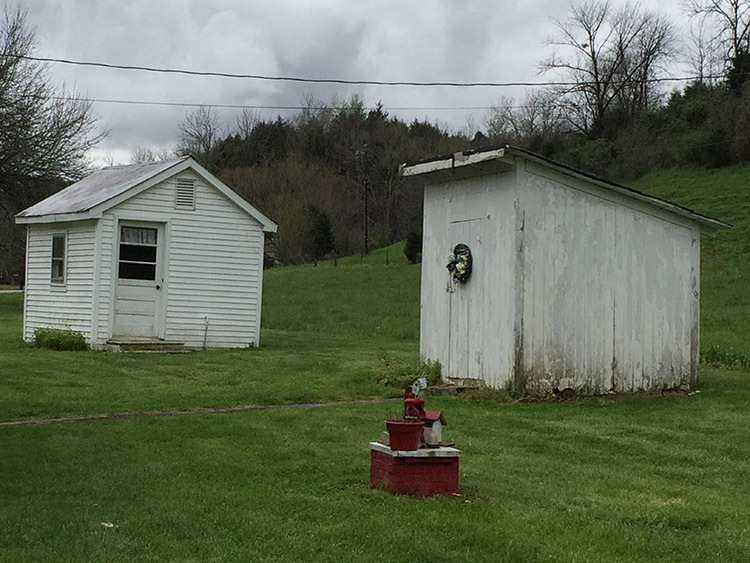 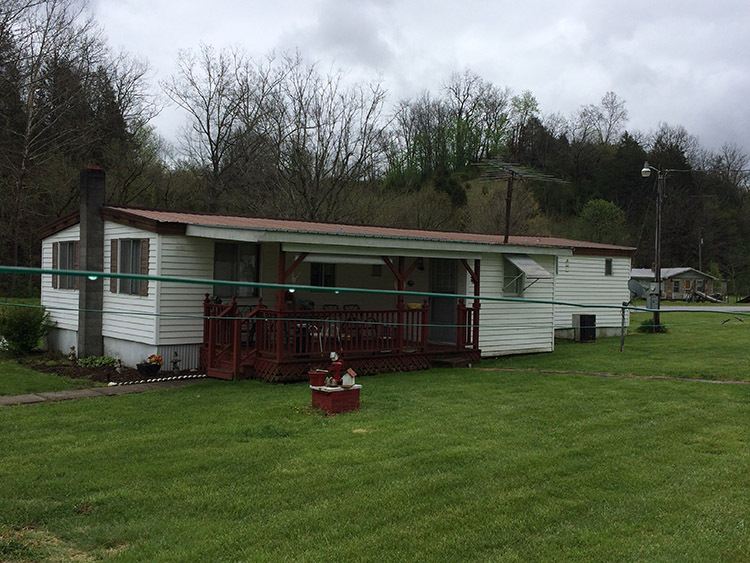 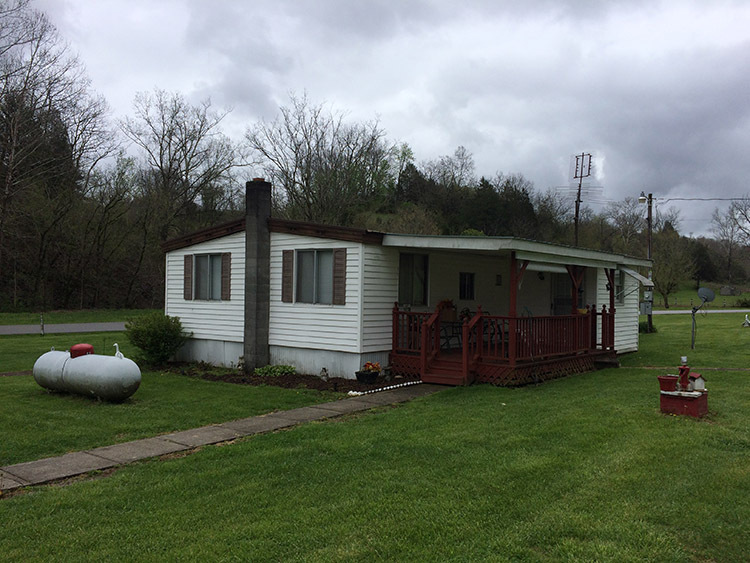 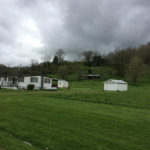 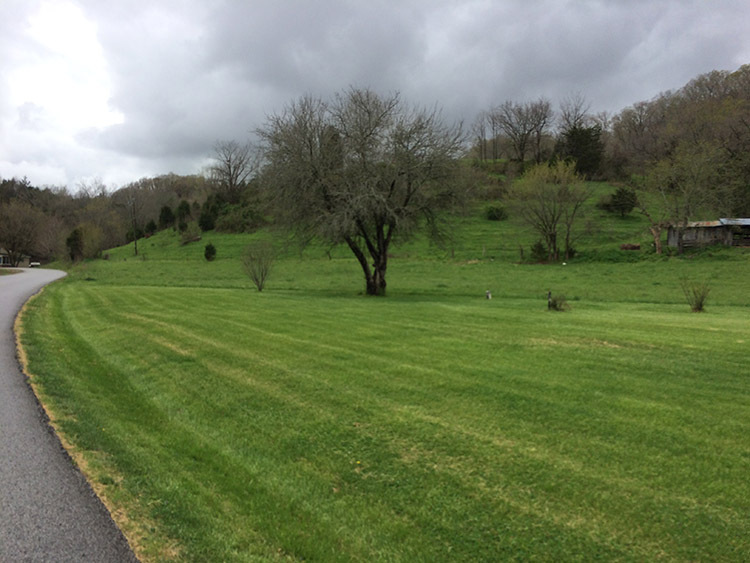 56 Acres with double wide mobile home located 825 Pleasant Valley Road. 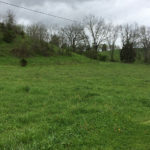 Nice farm with open land and woodland. 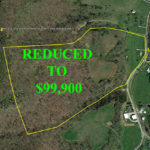 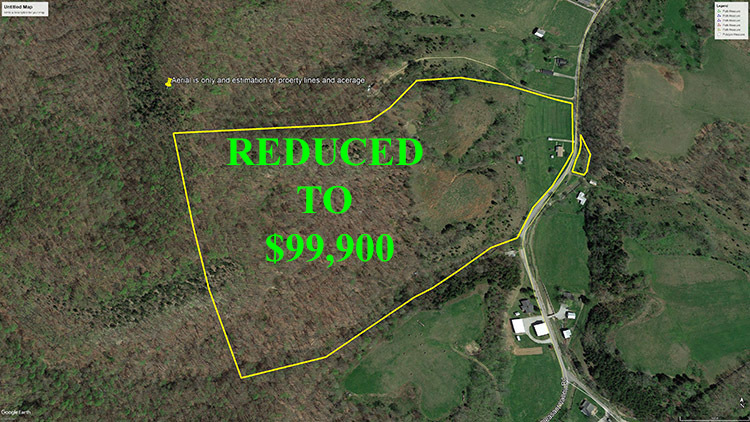 Ideal for cattle or horse and still have a wooded area for hunting and recreation. 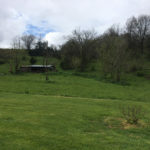 In addition land has pond and 2 out buildings. 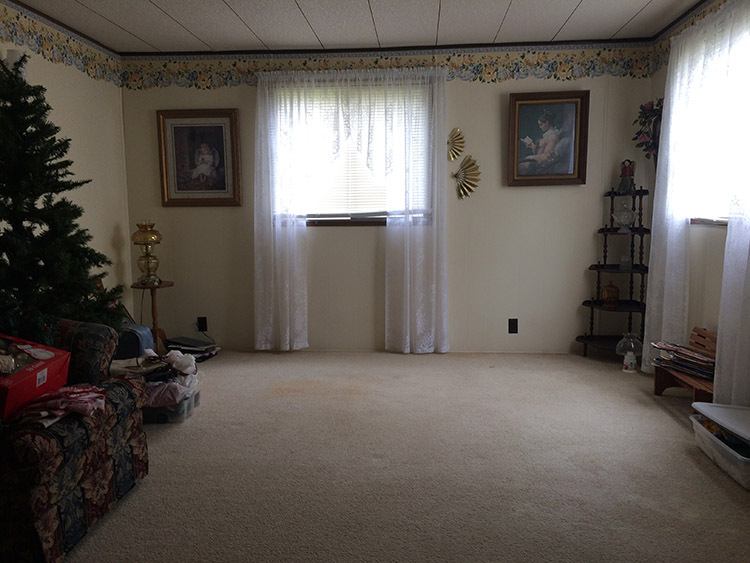 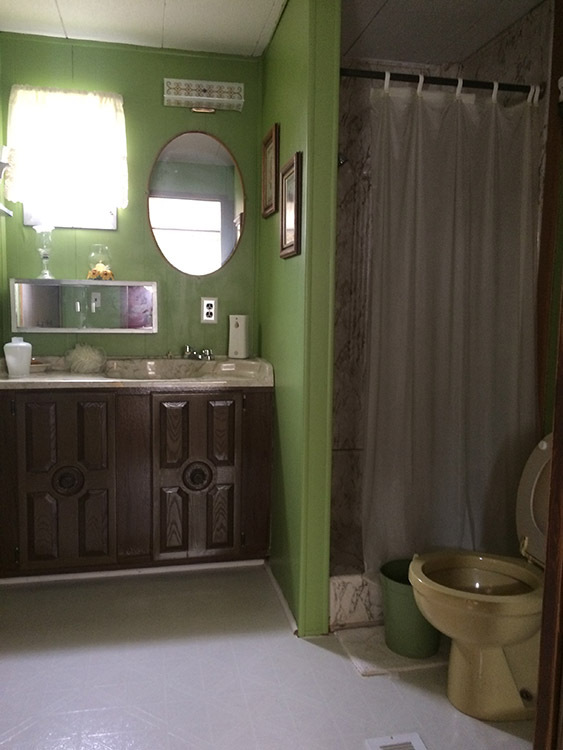 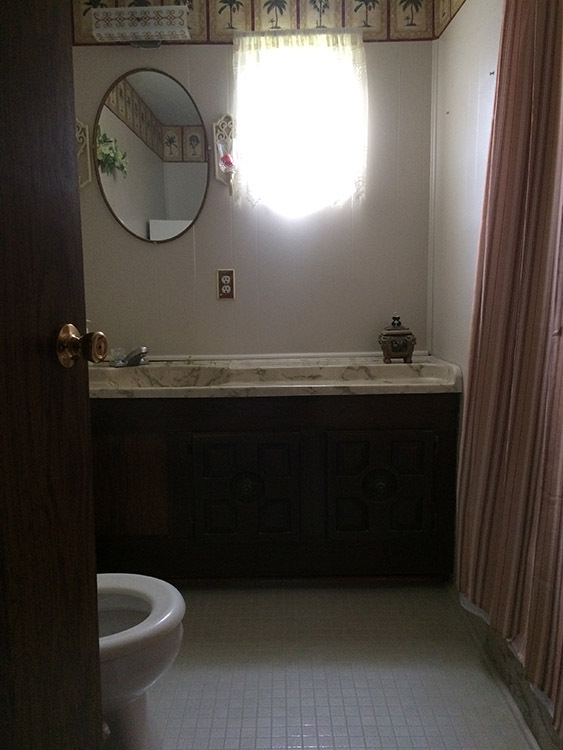 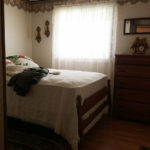 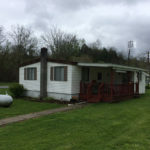 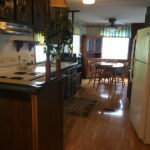 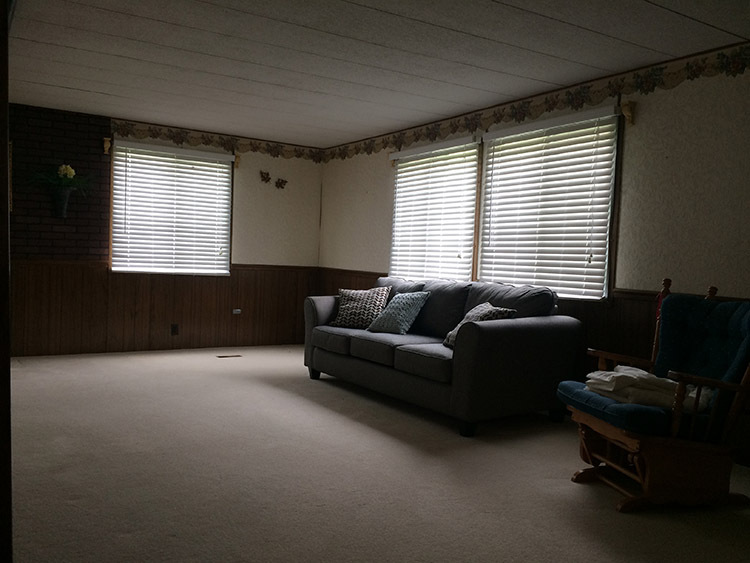 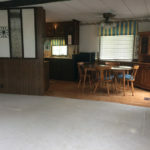 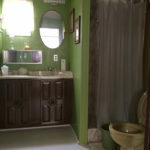 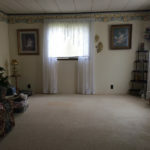 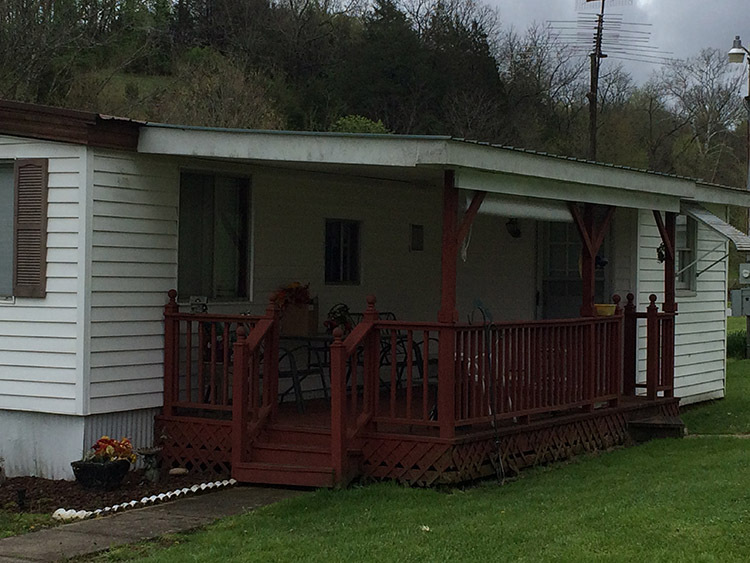 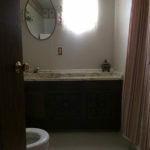 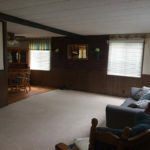 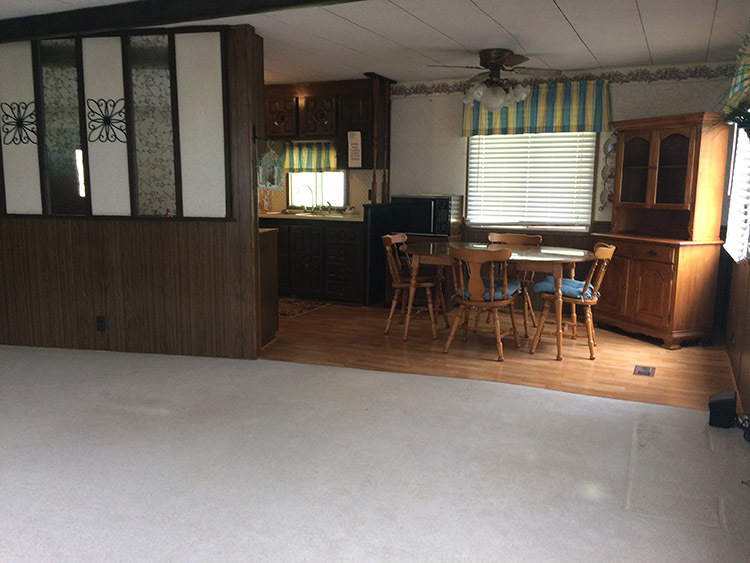 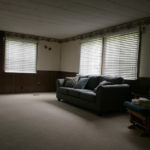 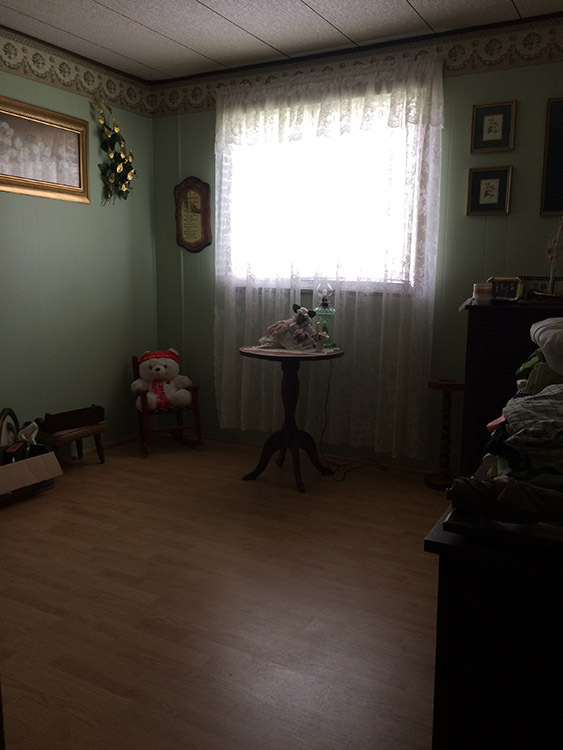 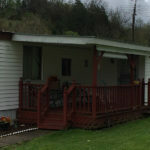 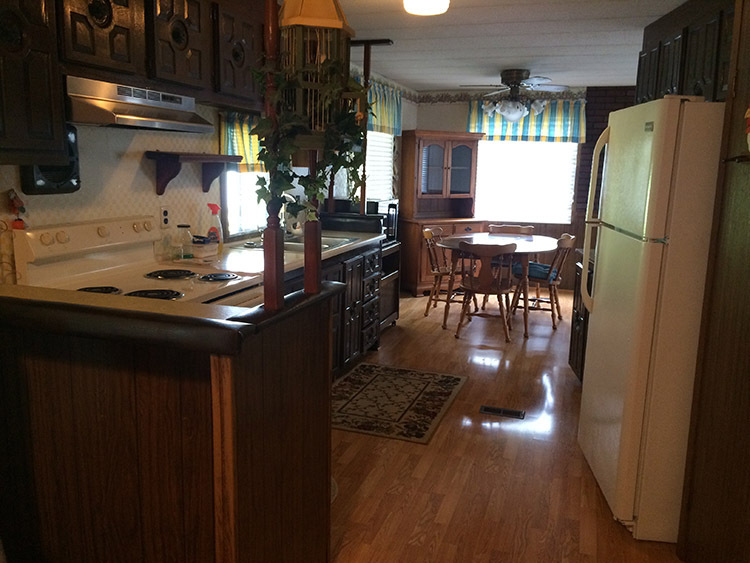 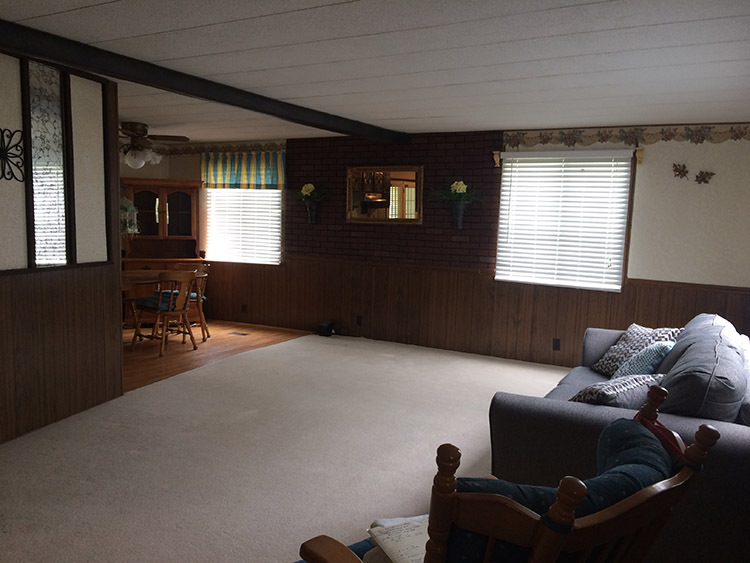 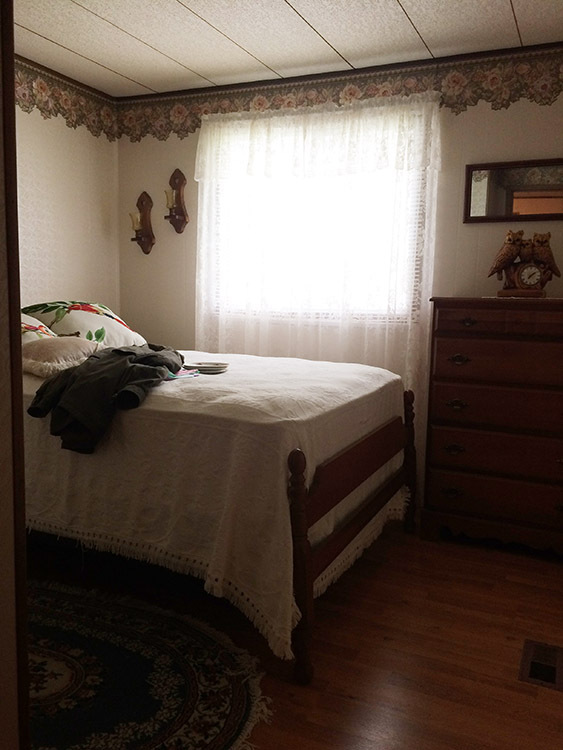 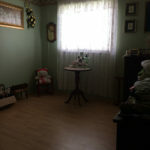 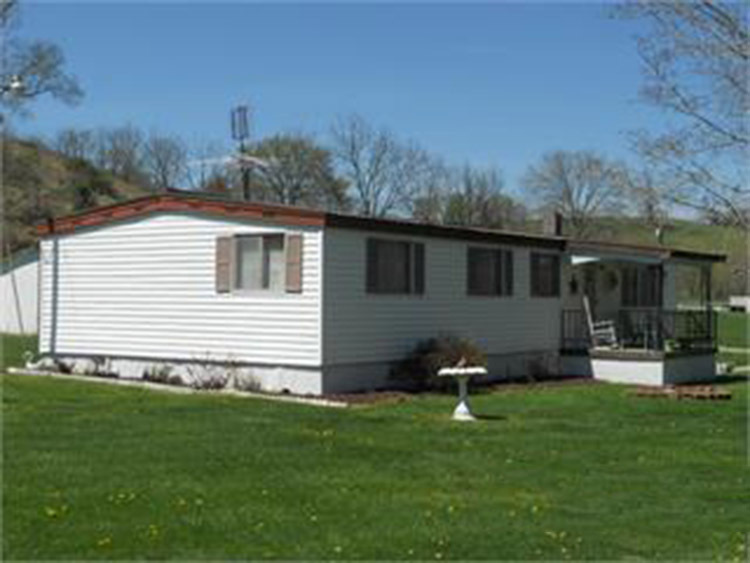 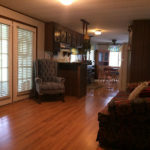 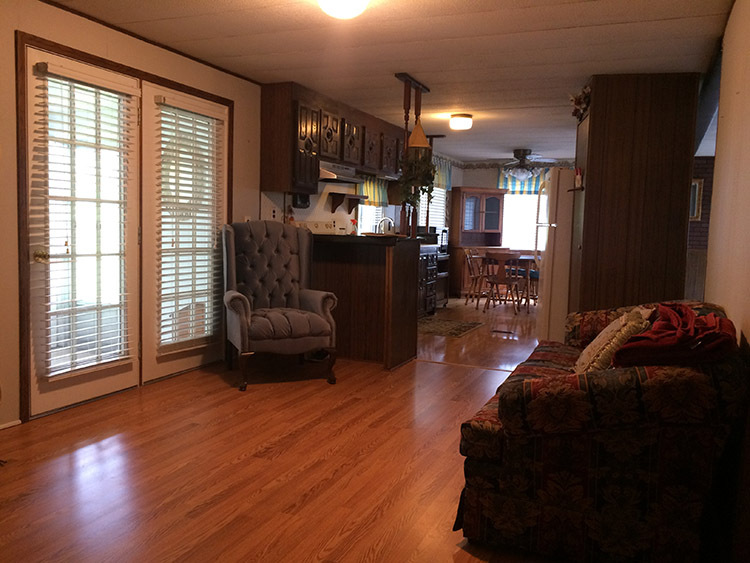 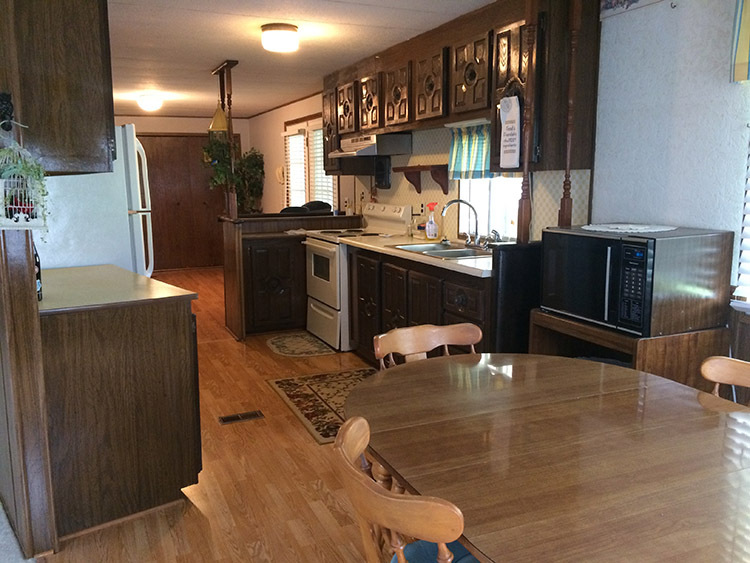 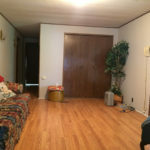 Mobile home has living room, kitchen, 2 full baths, utility, 3 bedrooms, front porch and rear deck. 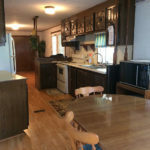 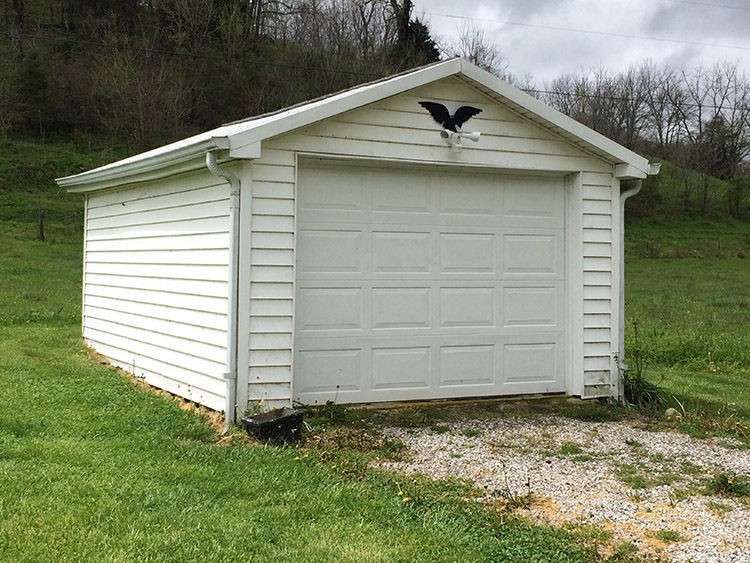 Call or text Monty 270-402-1176. 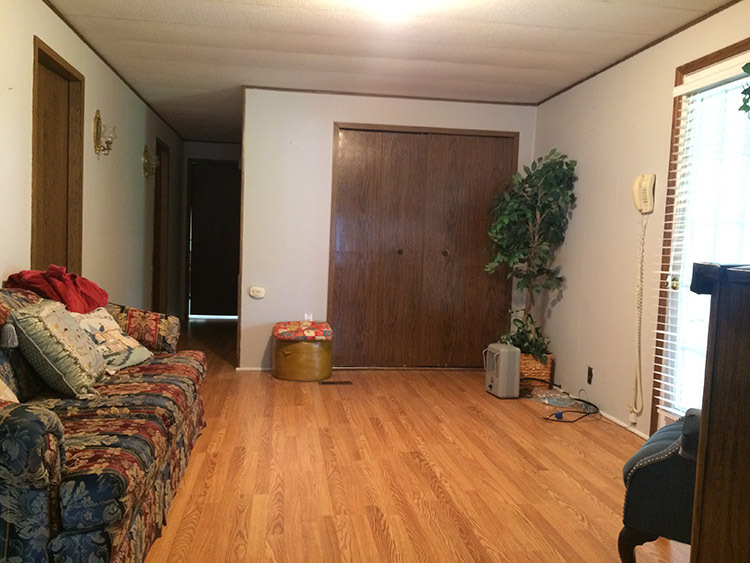 All information provided is deemed reliable; however no guarantees are made or implied. 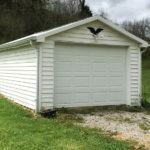 Prospective parties should rely upon their own verification.